Folk legend said he is Dougie MacLean is looking forward to seeing Highland Perthshire buzzing when his music festival returns next month. Closing a key road through Highland Perthshire could mean the difference between “life or death” for businesses that rely on tourism, it has been claimed. A pair of mental health charity volunteers from Perth have completed one of the hardest challenges of their lives by climbing Mount Kilimanjaro to spread the message, “it’s okay to talk”. Roadworks which caused chaos in Highland Perthshire yesterday will be in place for the rest of the week, engineers have confirmed. Tributes have been paid to long-serving Perthshire Rotary member Sandy Wilson. A pensioner who was left partially disabled in a head-on collision has called for better safety measures and emergency traffic plans when accidents close the A9. An Australian couple who flew to the other side of the world to have their marriage blessed in Perthshire say they were “overwhelmed” by the Scottish hospitality. 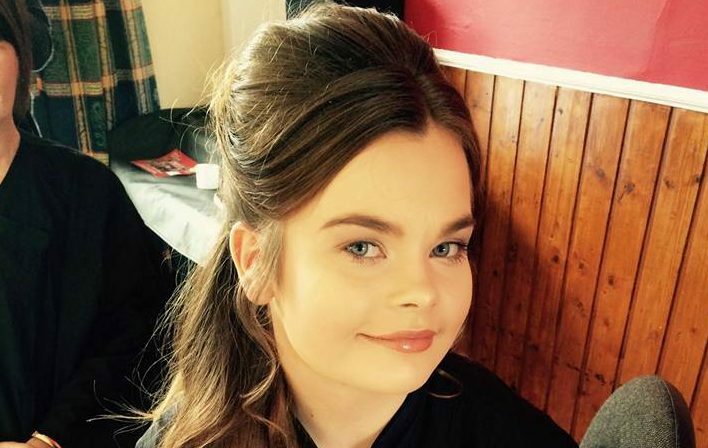 The mother of Perth teenager Kathleen Harkin has thanked strangers who left floral tributes on the two-year anniversary of her death. An inspirational Perth woman is using her own breast cancer diagnosis to raise money for others – before setting off on a European road trip. Perthshire’s reputation as a must-visit for foodies is growing, as another local business picked up a national honour this week.